Today, democracy is the world's only broadly accepted political system, and yet it has become synonymous with disappointment and crisis. How did it come to this? In Can Democracy Work? James Miller, the author of the classic history of 1960s protest Democracy Is in the Streets, offers a lively, surprising, and urgent history of the democratic idea from its first stirrings to the present. As he shows, democracy has always been rife with inner tensions. Libertarianism - the philosophy of personal and economic freedom - has deep roots in Western civilization and in American history, and it's growing stronger. Two long wars, chronic deficits, the financial crisis, the costly drug war, the campaigns of Ron Paul and Rand Paul, the growth of executive power under presidents Bush and Obama, and the revelations about NSA abuses have pushed millions more Americans in a libertarian direction. 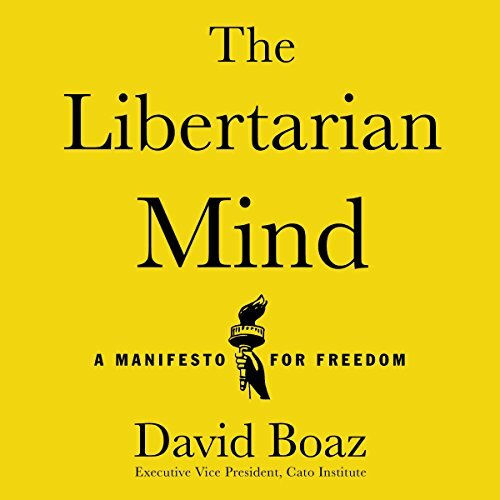 Libertarianism: A Primer, by David Boaz, the longtime executive vice president of the Cato Institute, continues to be the best available guide to the history, ideas, and growth of this increasingly important political movement - and now it has been updated throughout and with a new title: The Libertarian Mind. This is a book that every American should read to understand what it will take to get back to the original intent of the constitution of the United States. 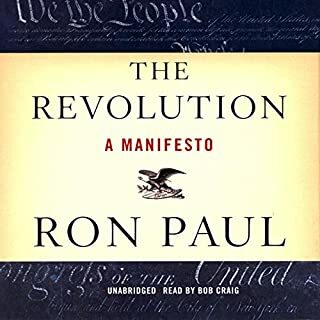 This is a Must Read Book and/or Must Listen to Book before you Vote! 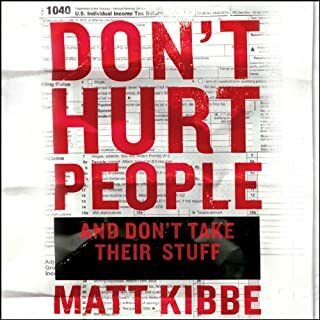 Please Read or Listen to this Must Read Book and/or Must Listen to Book before you Vote! You may Learn a Little or a Lot from it! I know what I learned and Hope you Learn at least some of what I learned! Has the Big Government Helped or Hurt You in Your Life? Do you like Paying High Taxes for everything to the Government? Think what would be best for Everyone in this Country and Vote for More Freedom and Less Government in our lives! I loved this book. It put an understanding about my political view that I didn't know how to express. I recommend it to everyone. 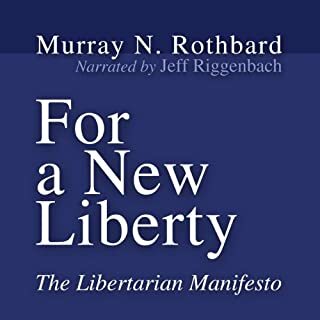 There aren't any revolutionary or ground- breaking ideas in this book, but it's a good overview of Libertarian principles. exactly how society should be. 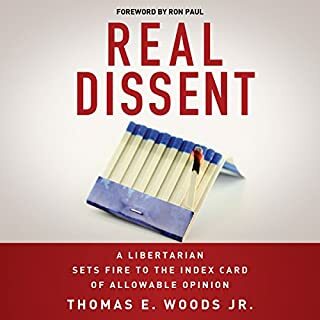 this book is great for anyone that wants to learn more about libertarian values or how to debate people who are for the ever expanding state. 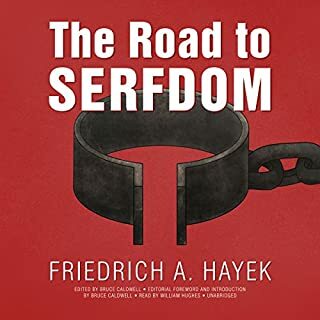 The book provided a lot of insight into the libertarian mind (no pun intended) and was full of strong arguments for me to contemplate. 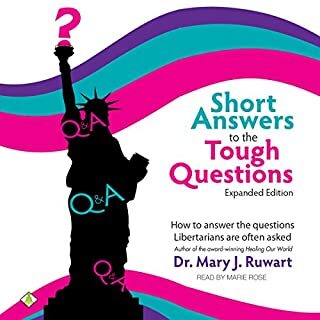 This is a great primer that really lays the foundation for Libertarian thought. A must read for all! me pareció muy interesante, en algunos aspectos de arrogan algunos hitos históricos dudosamente "libertarios" pero en general los principios son universales. Me deja optimista de que el esclavismo hacia el estado sí tiene una salida. En este momento pocas cosas más importantes que limitar a aquellos con poder, que podrían terminar de adueñarse del estado (al menos en mi país) haciéndolo aún más grande y terminando con la libertad. I wish I would have had this book in high-school! The truly is the most rational framework for forming your political and social beliefs. The concepts are simple and the principles really align with history. Great Book!